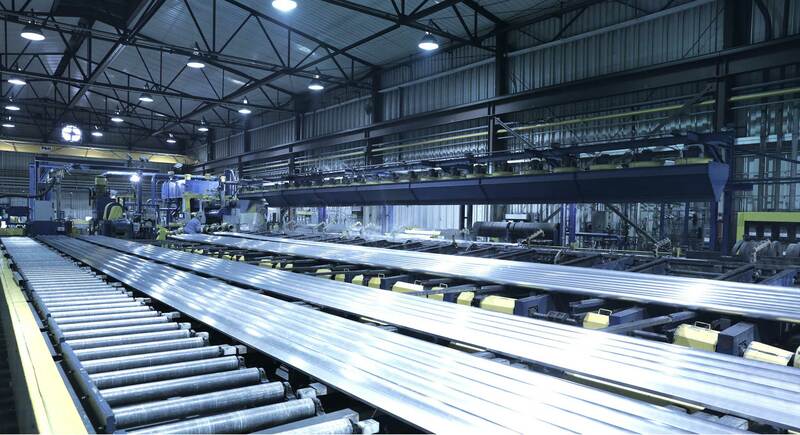 Aluminum is a strong, durable metal that offers a lighter weight than steel. We supply our customers with custom and standard aluminum extrusions from China and India, helping them save costs while getting great quality, exceptional service, and on-time delivery. 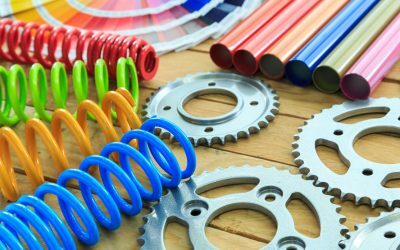 Whether you need a unique custom extrusion or a standard shape, we can help. We work with you to solve any technical challenges you’re facing and deliver your extrusions as required. We understand that receiving shipments on time is key to the success of your business. We deliver your profiles on time and as expected to keep your supply chain running smoothly. Need your profiles to be anodized, painted, or powder coated? How about drilled cut or stamped? Whatever your requirements, we offer the secondary operations your project requires. We understand that quality is of the utmost concern. Our factories are fully committed to doing quality work and we ensure that the product you receive meets your expectations for quality. 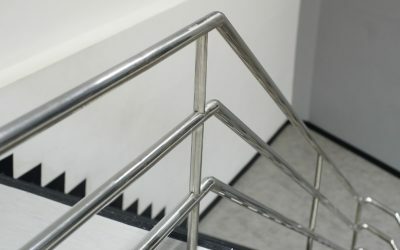 Standard profiles like round tubes, rectangular tubes, aluminum angles, and aluminum channels can be very useful for structural, architectural, or aerospace applications. If you have a project that requires medium to high quantities of standard profiles, we can help you save costs by getting your extrusions from India. At the same time, we’re able to ensure good quality work and on-time delivery to keep your supply chain functioning smoothly. If you have an OEM project or require something other than standard profiles we can help.We work with companies in a wide range of industries including architectural, automotive, new energy, aerospace, electronics, and more. Our extrusion facilities in India can help you save costs, while still getting great quality and on-time delivery. The cost of custom dies is relatively inexpensive and we provide a range of surface finishes and other secondary operations. Our main goal is to provide our customers with high-quality extrusions while minimizing their costs. 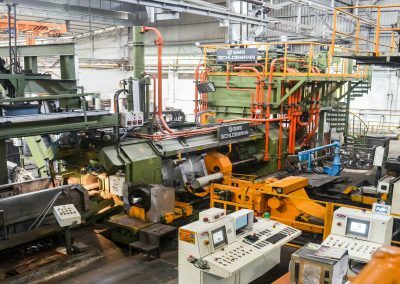 To do this, we’ve partnered with several reliable extrusion facilities in China and India, who we work very closely with. We have offices in the United States, China, and India so we can bridge the gap between countries and provide you with excellent service. 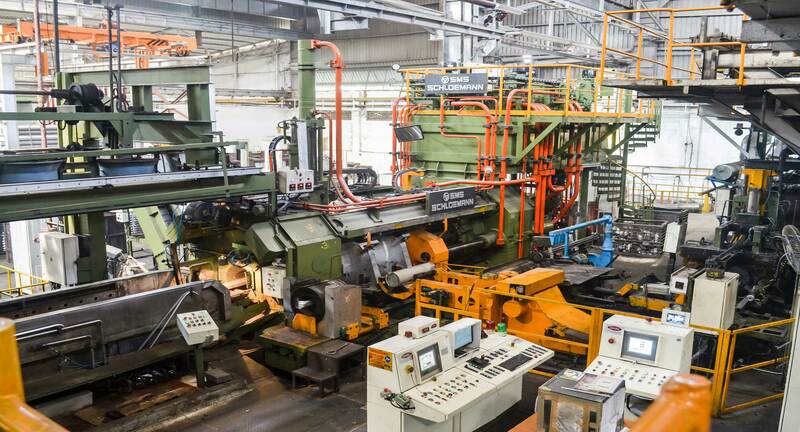 The factories have a wide range of capabilities to serve you, with top-notch equipment and personnel. Our project team works closely with you to ensure your success. For more details, contact us about your project. We will match you with the appropriate factory and get you a quote. Whether you need a common alloy or something less common, we can help. If you have a structural or architectural project, our factories can extrude alloys such as 6061 & 6063. We can also supply 2024 series extrusions for aerospace applications or 5052 for marine projects that require more corrosion resistance. Whatever you need, let us know. 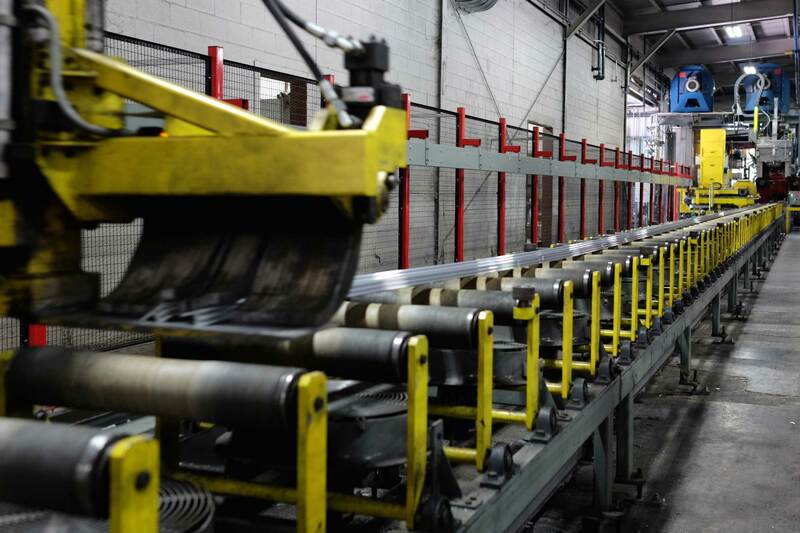 Our foundries can get to work producing the alloys to make your project a success. Does your project require secondary operations such as surface finishing or drilling? Our factories perform a wide range of secondary operations to complete your project from start to finish. If you need your profiles anodized, painted, or powder coated, no problem. We can even put unique patterns on your profiles, like a woodgrain finish, using a technique called sublimation. Any drilling, cutting, or stamping you need can be done as well. Your custom aluminum extrusions will come out to spec and looking great. 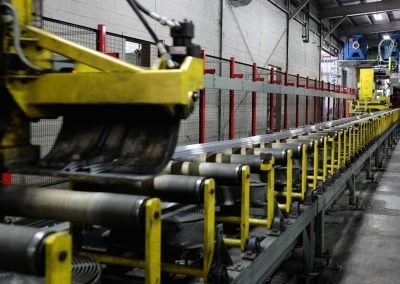 Our extrusion capabilities make it possible for us to serve a wide range of industries, including the architectural, transportation, new energy, automobile, defense, aerospace, and other industries. Whatever industry your company is in, our wide range of alloys, shapes, finishing, and secondary services can help make your project a success. 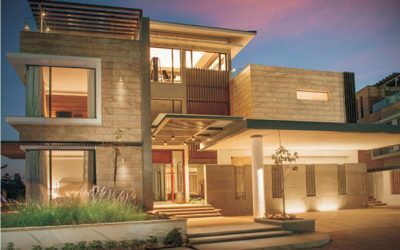 If you want to learn more about aluminum finishes, design, or procurement, read our blog. 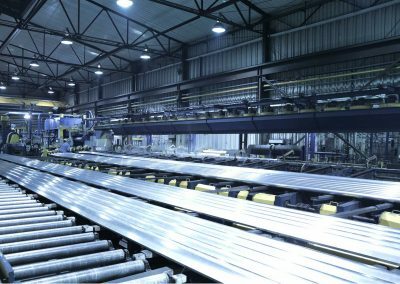 That’s we share useful information to help you make every one of your aluminum extrusion projects a success! Below are some of our latest articles.